This 4 bed 2 bath home in Sherrelwood Estates has been completely renovated. The home features beautiful laminate wood floors, granite counter-tops, new kitchen and bathroom cabinet, beautiful tile work in the bathrooms, all new texture and paint inside and out, new trim and doors, some new windows, new roof, new carpet, new light fixtures and more!! The basement is finished with another family room that would be a perfect home theater room. 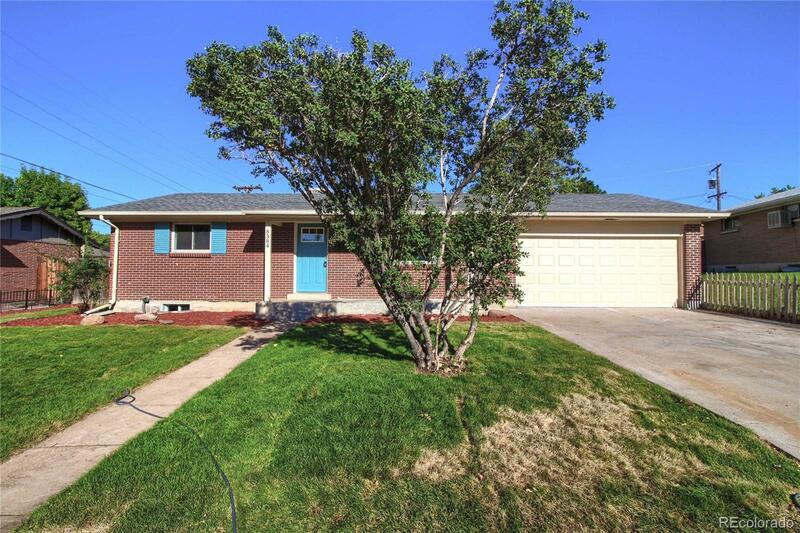 The home is conveniently located for a quick commute to I25 and its within walking distance to the elementary school. Don't miss out, come by today!